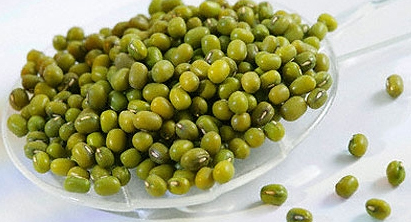 Mung beans are good source of protein and also high in fibre, low in saturated fat, low in sodium, rich in B complex vitamins, calcium and potassium, and contain no cholesterol. Potassium is necessary for maintaining the acid-alkaline balance in the blood and for muscle contraction and a normal heart beat. Zinc aids healing processes in the body, growth, and tissue repair. It’s also available in Mung Dal (Mung Dal without Husk) and Mung Chilka (Mung Dal with Husk). Pulses are low in fat & cholesterol, high in dietary fiber and rich in protein, making them an excellent heart healthy food choice with established health benefits. Our consumer Bags "Red Ruby" are packed under strict hygienic conditions & quality control. Our Products are of best quality and free from harmful chemicals and powders.